Roundworm treatment is essential for the optimal health of equine. Pet Care Club offers authentic roundworming treatments at great prices to deworm your horse. Treating horses is the key for maintaining their health and keeping them worm-free. Roundworms can easily affect horses, and to control these internal parasites, a right type of wormer is essential. 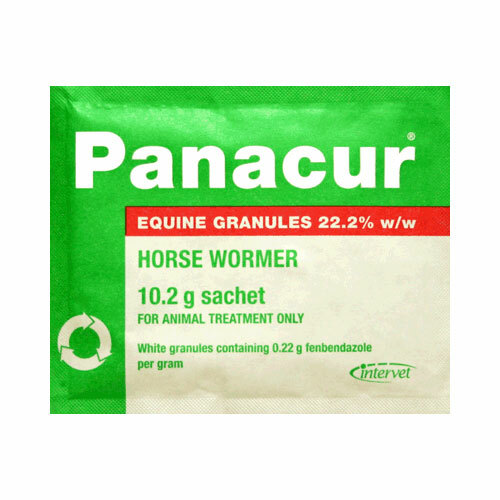 Treatment with roundwormers helps horses to stay healthy and free from roundworm infestation. At Pet Care Club, we bring you most popular roundworm control treatments at the lowest prices. Pick from our selected brands of roundwormers and get great discounts and deals with FREE shipping benefit.